No pet owner likes to see their pet in pain, sick, or injured, but it happens; during these medical situations, you may be prescribed pet medications to help alleviate your pet’s discomfort and hasten healing. Make sure that you have a thorough understanding of what you are being given and what you are expected to give to your pet. Many pet medications have no room for dosing errors. Why are you prescribing this medication? Ask why your vet is choosing to prescribe this medication and for what illness or condition. These are valid questions that merit an answer from your veterinarian. Not only do you want to clarify how much medicine to give your pet and how often, but also for how long. Make sure that you are aware of the duration of this prescription and whether you will need a refill for your pet. Does the med need to be given with food? Ask your vet if you should give the medicine on an empty stomach or with food. What if the pet spits it out? Sometimes pets spit-out or vomit, which makes the medicine moot. Ask your vet what to do in these instances and if missing part of a dose will impact recovery. Also, ask your vet what to do if you forget or miss a dose. Sometimes, it is best to simply wait until the next dosing time, but other meds may require that you give it as soon as you remember. Some medications lose their potency when stored improperly. Ask if the medicine needs refrigeration. Does the pet need to take it all? Make sure that you know whether you need to finish the entire prescription – even if your pet appears to be on the mend and feeling better. Are there any potential interactions with other medications? Remind your provider of any meds or supplements that your pet is currently on and inquire about any interaction risks of the medication that they are prescribing to your pet. Ask what you can expect in terms of side-effects from the medication as well as how to make your pet more comfortable. Will there be a follow-up appointment? Make sure that you know if you will need to bring your pet for a follow-up. Some of these questions are contingent on what your pet is being treated for but know that you should always ask about medications being prescribed – including those for your pet. Most veterinarians will expect this and provide ample information and opportunity to glean more. 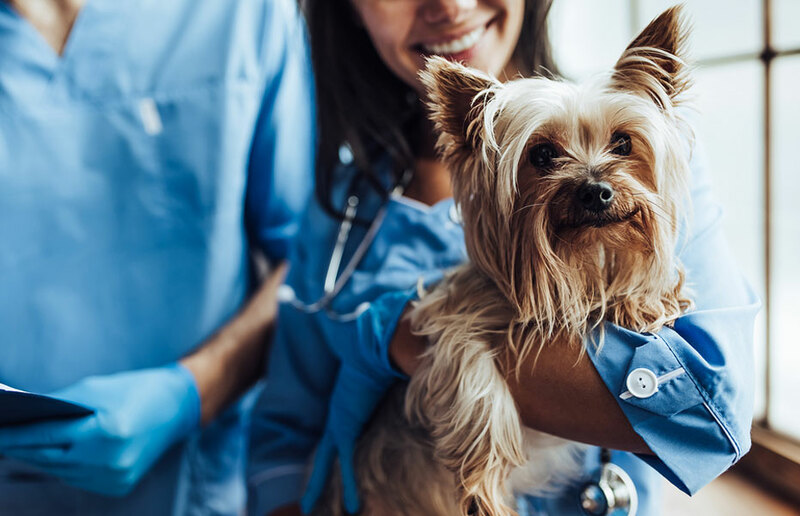 If you are looking for a veterinary provider in the Columbia, SC region, consider the brand-new, state-of-the-art Emergency Vet and Surgery center, CVETS. Their veterinary staff look forward to meeting your pet and providing information the information that you need related to medications, treatment, and care.